Posted on February 9, 2018 at 1:28 pm. Within the next few months it will be a year since the arrival of the mighty Machaton males, but are they here to stay? During the first quarter of 2017 the lion dynamics around Pondoro was as normal as could be with the Mohlabetsi coalition (6 males at the time) being the dominant territory holders and unchallenged by the surrounding coalitions. 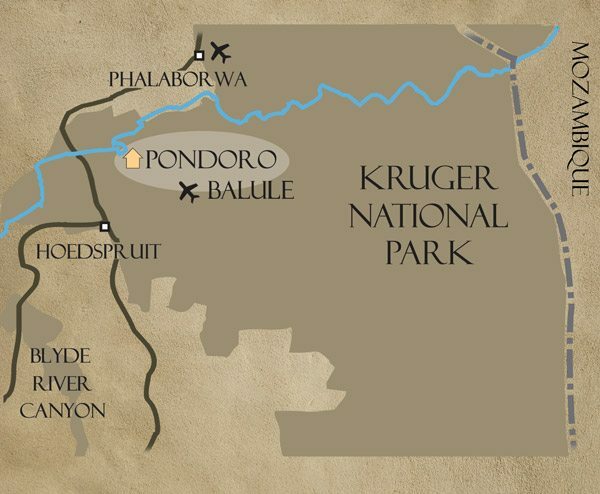 Their territory covered our entire traversing area ( +- 12 000 ha) and more, although there were 2 young males (+- 3,5 years old) from the Kudyela pride and another 4 young males (+-4 years old) from the River pride they didn’t dare challenge the larger coalition. That soon all changed one morning when the tracks of three large males were called in over the radio. It wasn’t long there after when they were found, at first there was quite the speculation on who these males are or even where they came from. A few weeks later, with the help of social media followers, it was found that these males are known as the Machaton males and originate from the Timbavati. Reports suggested that the where about of the coalition was somewhat unknown for a few months prior to their reappearance and have brought along a lot of happiness to their followers. From day one the Machaton males were serious contenders for the territory of the Mohlabetsi coalition, that was clearly seen when the big Mohlabetsi male went unseen for almost 3 weeks. It wasn’t long after when the first casualty happened and only the remains of Blondie was found in the center of what was then just the aftermath of a big battle which he unfortunately lost. That was the ultimate blow for the Mohlabetsi coalition and they were slowly seen less and less until no sighting of them have been reported for months now. 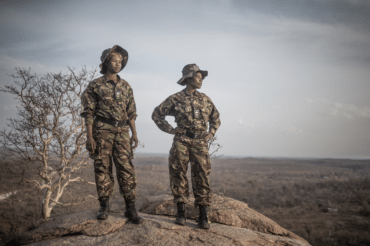 The Machaton males have put fear in the remaining coalitions and they too have disappeared, but they have managed to win the trust of the Kudyela lionesses. These males have now made it their priority in protecting these lionesses and future offspring against any other males. We can confirm that at least one of the Kudyela lionesses currently has 3 cubs around 3-4 weeks stashed in a well chosen den site. The Machaton males have now successfully fathered cubs and the answer to the question is made quite simple, they now have more reason than before to stay and ensure the safety of not only the females but now their own offspring too.